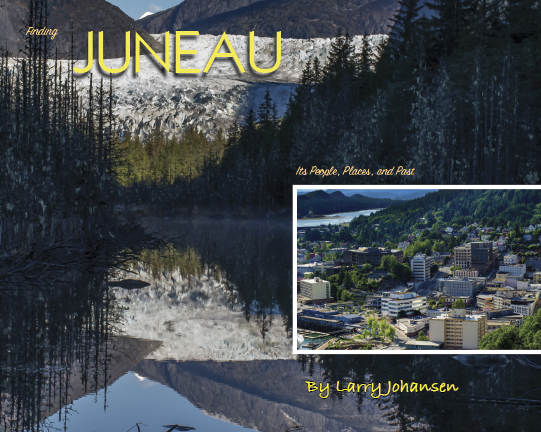 Duration: 1.5 Hours Description: Join Alaskan Author, Photographer, Teacher, and the man behind everything on this site, Larry Johansen on a 90 minute walk through the streets of historic downtown Juneau. See the Russian Orthodox Church, the State Capitol Building, the Governor’s Mansion. "Meet" the characters that passed through Juneau and hear their stories. Larry Johansen is a second generation Alaskan. 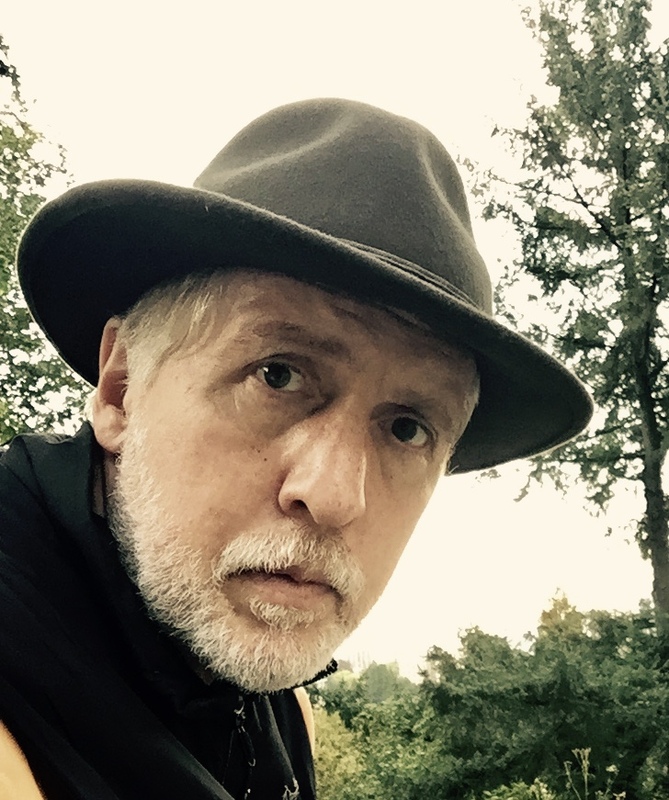 He has a teaching degree from Western Washington University and has been endorsed by the National Association of Interpretation as an interpretive instructor. He has more than 25 years of Alaskan guiding experience and has himself travelled to over 40 countries in his world wide wanderings. He lives in Juneau about a block from the governor's mansion. He has travelled to all 19 wilderness areas in Southeast Alaska. 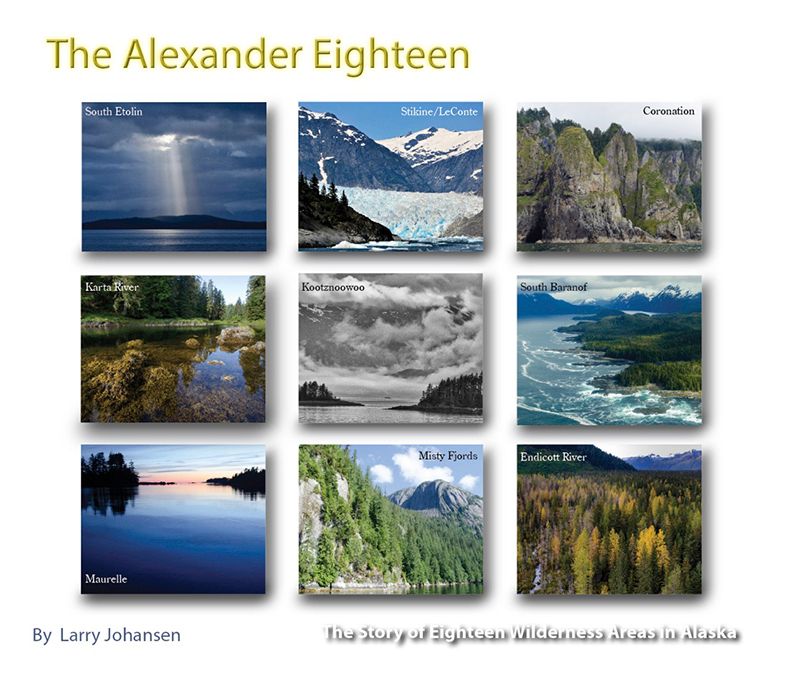 He published a book about his adventure called "The Alexander Eighteen: The Story of Eighteen Wilderness Areas in Alaska". 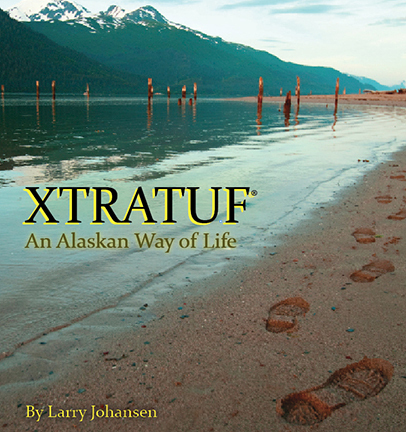 His first book called "XTRATUF: An Alaskan Way of Life," is about the people who live in the Alaskan rainforest. This past winter he has finished and published a book called "Finding JUNEAU: Its People, Places, and Past." It's a book about the fascinating people of Juneau and the interesting times they lived in. Price: $20.00pp (includes tax) Meets Mondays thru Fridays at 10:00a in front of the Red Dog Saloon. It is required by city code that you prebook this tour by calling or texting prior to the 10 am departure. 12 maximum. Text or call 907-321-0775. 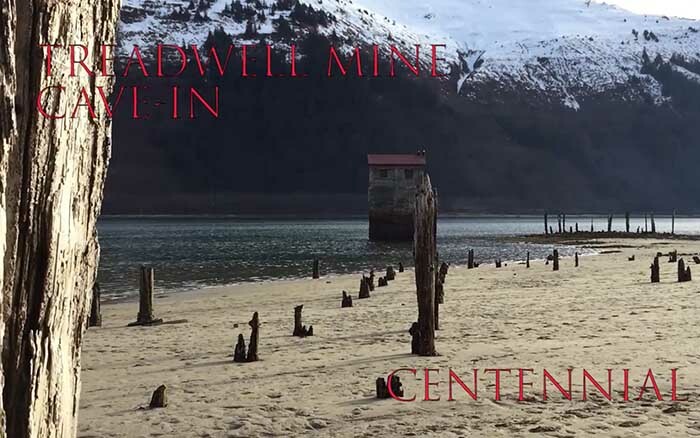 Read Larry's three part story for the Juneau Empire on the centennial observance of the collapse of the world's largest gold mine.